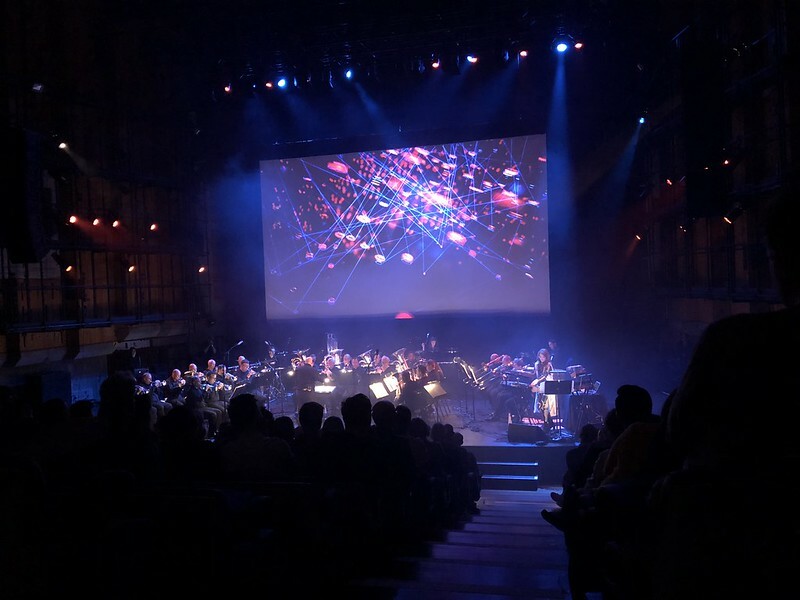 Saturday night I went to see Hannah Peel and Tubular Brass. Very good indeed. The sounds were oddly affecting, I think because my teens were soaked in brass and synths, playing tenor horn in the City of Derby Youth Brass Band and attending the Tangerine Dream gigs that seemed to plague the Assembly Rooms.